With a Sky Renovation Bathtub to shower conversion, you will love the many advantages that come with our top-of-the-line bathroom upgrades. Durable – We the best acrylic that won’t crack, chip, or peel like tile and grout, so your shower will continue to look like new for years to come. Low-maintenance – The acrylic we use is also infused with antimicrobial protection, which will keep your shower clean by repelling mold, mildew, and bacteria. Stylish – We customize each shower to ensure that it matches with the existing style of your bathroom and meets your family’s specific needs. Your new shower will be backed by the manufacturer’s lifetime warranty, so you can trust that your investment is protected. 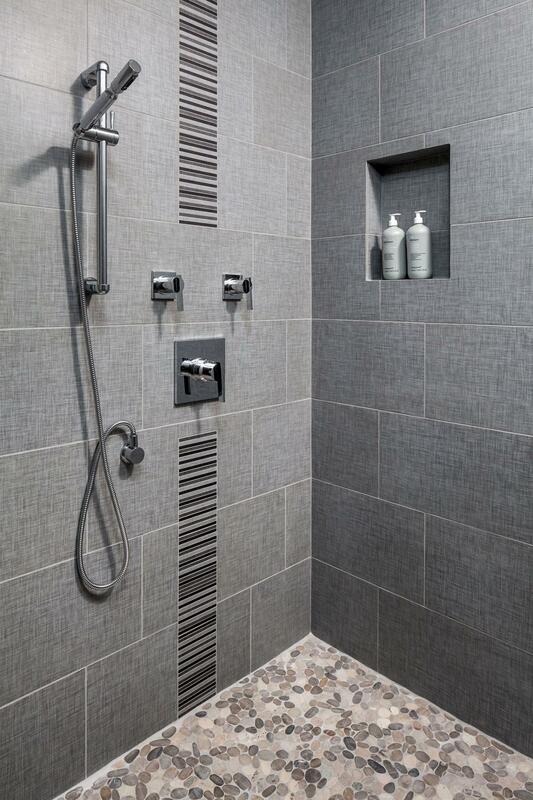 To learn more about how we can complete a tub to shower conversion contact Sky Renovation today. From the free estimate a to a completed remodel, we want to make your experience with Sky Renovation as pleasant and rewarding as possible. Our 22 years of construction experience, emphasis on quality and satisfaction has garnered us a lot of praise. Please take a moment to check out our reviews and you’ll see why you should choose us for all of your construction and home improvement needs. Schedule a Design Meeting with Sky Renovation Today!